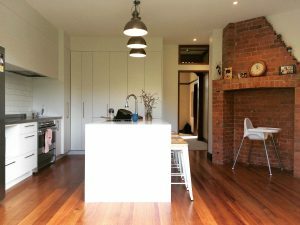 A young family family have started enjoying MODO’s modern kitchen and alterations to their historic home in central Nelson. 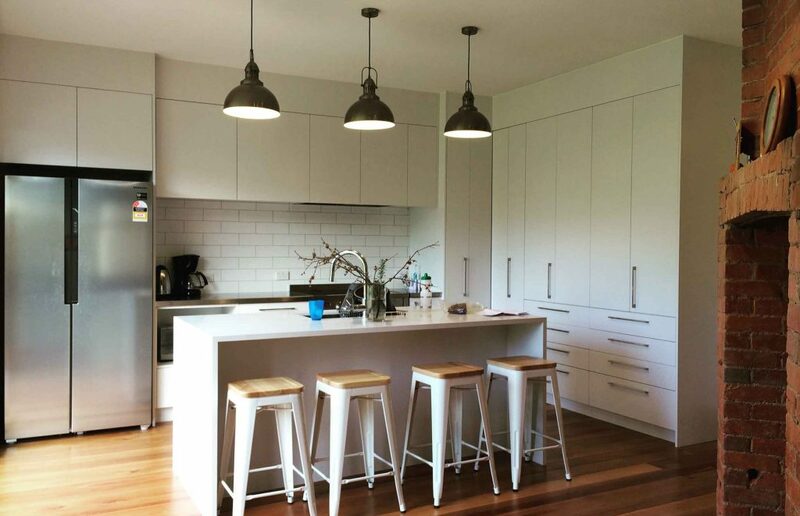 The kitchen has become the modern heart to the house and opened the inside up to the outdoors. The joinery is kept to a simple palette of whites and neutrals so as to not compete with the rich timbers of the rest of the house. Demolition of wall linings uncovered an unused fireplace which was expressed, adding richness and texture.